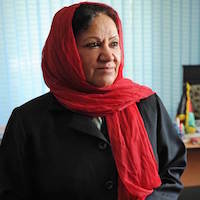 Dr. Sobhrang is the Commissioner responsible for Women's Rights at the Afghan Independent Human Rights Commission(AIHRC). As Commissioner for Women's Rights, she is responsible for the monitoring, protection and promotion of women's rights throughout Afghanistan. 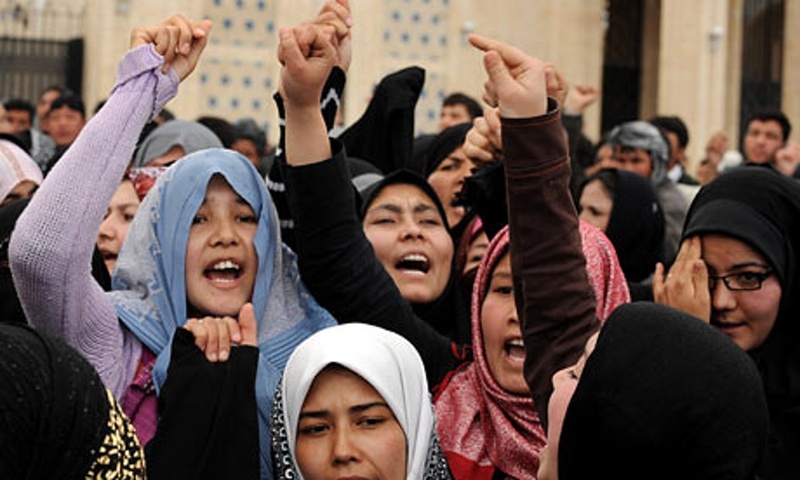 Dr. Sobhrang, like many prominent women human rights defenders in Afghanistan, has faced constant harassment, defamation and death threats since taking up her post. In 2010 Dr. Soraya Rahim Sobhrang received the 6th Annual Front Line Award for Human Rights Defenders at Risk. Violence against women remains endemic despite the adoption of a landmark law on the Elimination of Violence Against Women – which remains largely unenforced, in particular in rural areas.